Block paving is a common site throughout the UK, from the footpaths on the High Street to many domestic driveways. Block pavers provide a versatile, strong and aesthetically pleasing flooring that can be used in any number of applications, including driveways, roads, footpaths, car parks, patios, steps, and many more. We can help with all of your block paving needs, with expert advice and the UK’s leading paving installers. If you have decided to have block paving installed in your property, you have come to the right place. We have an extensive team of professional block paving installers, who will ensure you receive a high quality finish. Our brick paving experts are experienced, and can deliver the perfect driveway, regardless of your requirements or budget. 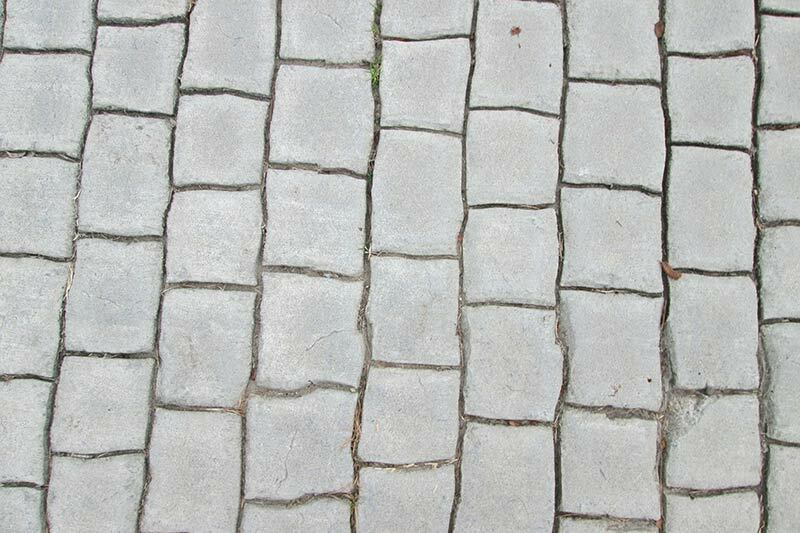 The cost of block paving varies due to a number of factors. The size of the driveway or path is likely to be the biggest factor in determining the cost of your installation, with larger jobs requiring more brick pavers. The paver that you choose will also influence the price. Not all pavers cost the same, with some being much cheaper than others. Certain pavers are more difficult to install than others, which is another way that the style of paver you choose can impact your block paving prices. Below is a rough guide of block paving prices. For a more accurate price, please request an obligation free quote. 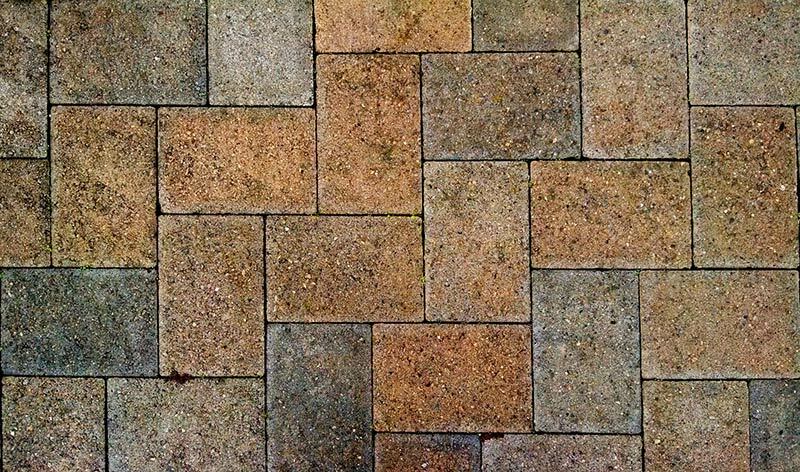 Block paving is a popular form of outdoor flooring used throughout the UK, and worldwide. It involves multiple ‘blocks’ (also known as ‘bricks’ or ‘pavers’) being positioned side by side to create a smooth, continuous floor. They are much like the tiles that you will find on your kitchen or bathroom floor, but thicker and for outside use. Paving is commonly used in both commercial and domestic applications, including driveways, pathways, patios, car parks, and many more. One of the best parts of block paving is the number of different styles, colours and patterns available. Bespoke designs can be created to suit your precise requirements, which is one of the many reasons they are popular for driveways throughout the UK. We can deliver affordable block paving, without sacrificing quality. Our experienced pavers will provide a high quality finish that won’t break the budget. 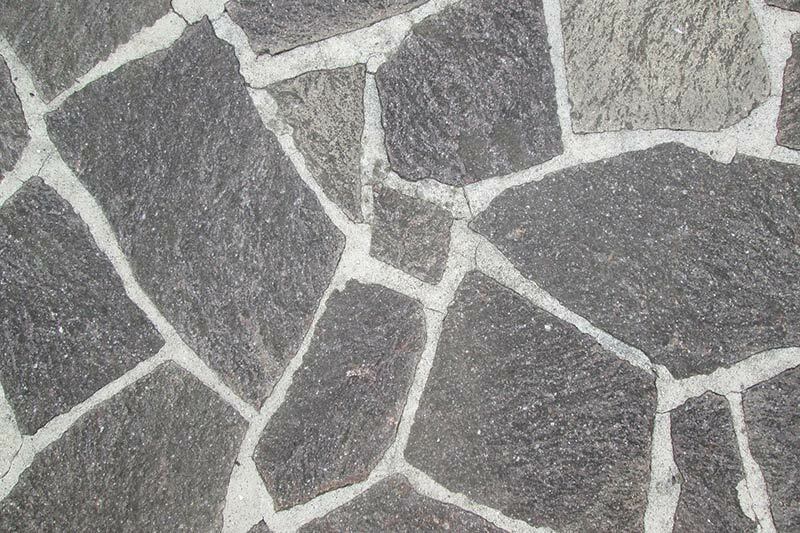 There are a wide range of pavers available, each with differing prices. Choosing cheaper paving blocks can save you a significant amount of money, especially on larger paving installations, such as a driveway. 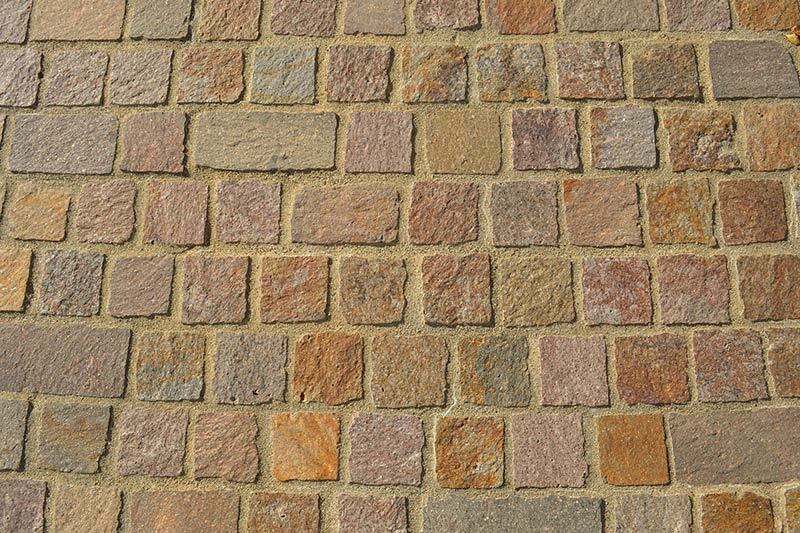 Many affordable paving bricks are available in the same colours and styles as the more expensive brands, so if you are on a tight budget, let us know and we will be happy to provide some guidance. If you have paving installed, it is a good idea to occasionally maintain and clean your driveway or paths. Most maintenance can be carried out by the homeowner, such as removing weeds, but for deeper block paver cleaning, you may want to consider hiring a professional. Our professional block paving cleaners use specialist equipment that thoroughly cleans your driveway, without damaging the blocks. The frequency that you will need to clean your driveway paving will depend on the conditions that it is exposed to. Block paving that is regularly covered in dirt, oil, bird droppings, etc., will need to be cleaned more often. Cleaning can make your paving look brand new again, and is extremely popular when selling or renting a property. For a great deal on your block paving cleaning, request a quote today! 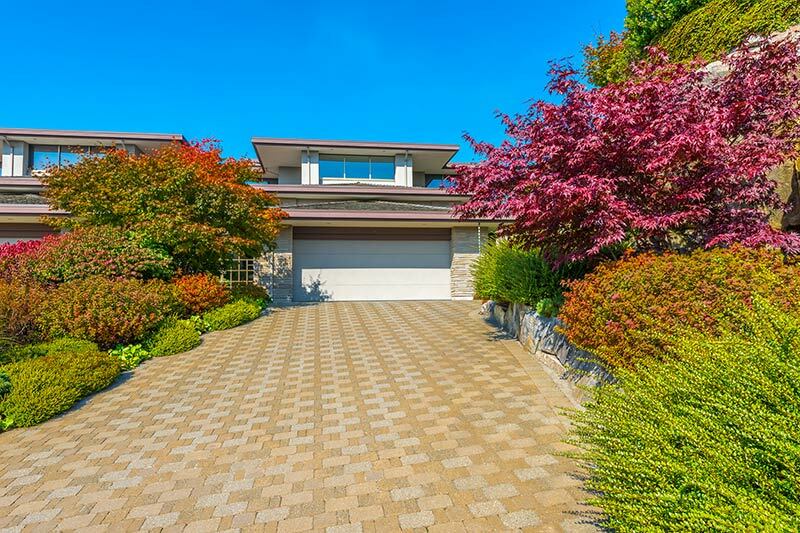 After deep cleaning, you can apply a paving sealer, which will help preserve your driveway. 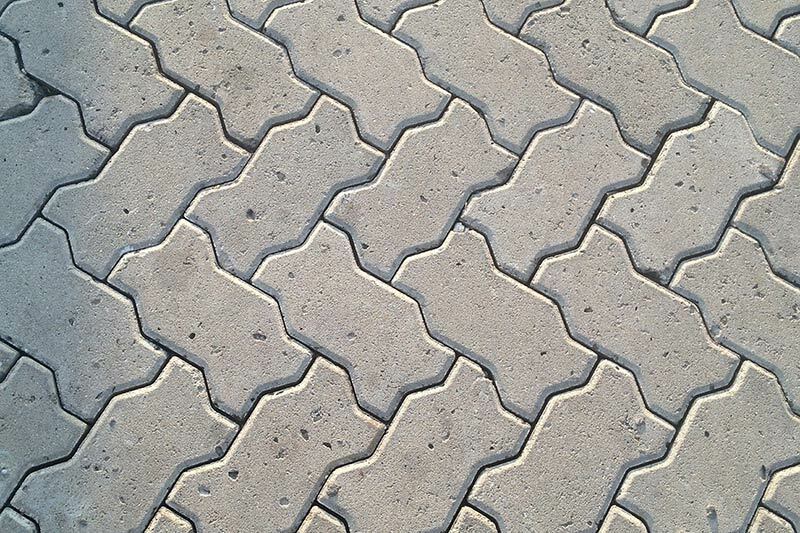 Sealants are useful for helping weatherproof your pavers, and also ensure that they keep their colour. 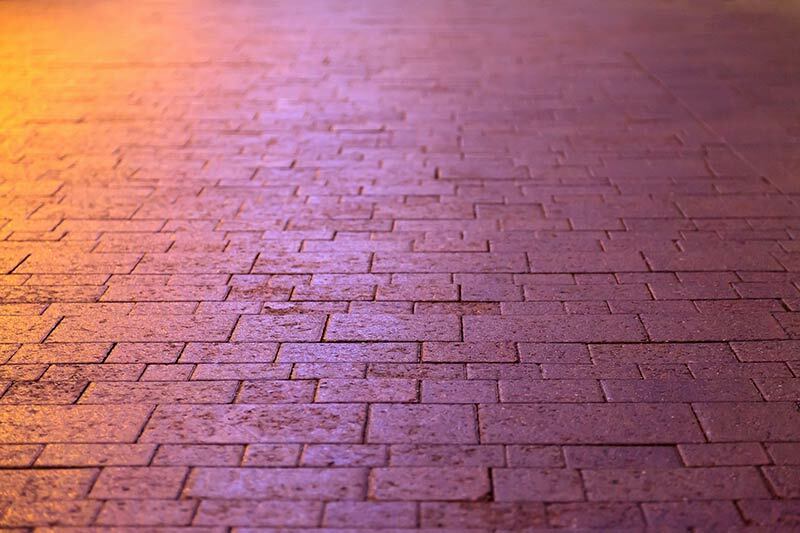 The sun can discolour certain pavers, but a UV resistant sealant will help protect your bricks. Most block paving installers and cleaners will also provide sealant services. What are the steps involved to have my driveway block paved? Contractor will visit your property, take measurement and calculate costs, then provide you with a quote for the work to be carried out. All pipes (gas, water, drainage) and electrical cabling must be located, to ensure no damage occurs whilst carrying out the work. Check whether you will require planning permission. In some cases, you may need planning permission, such as when your driveway will be more than 5m² and is not permeable, which causes rainwater to run into the road. If your drive is less than 5m² or is made from a permeable material, planning permission is not required. Removal of the pre-existing driveway, throwing any unusable waste away. This usually involves either a mini skip or truck. For DIY driveway removals, you can find a guide on skip hire prices here. Lay drainage and connect soakaways (underground containers that disperse excess moisture in the ground). Lay a 150-200mm sub-base, consisting of crushed stone or similar. This is compacted with a whacker. Secure edging blocks with cement. Apply sand laying course to a depth of 60-65mm, which drops to approximately 40mm after compacting. Sweep sand into the gaps between pavers, and vibrate them to allow the sand to sink down. How long does a block paved driveway take to complete? The amount of time may vary, depending on the difficulty of your job. Some driveway projects encounter manholes, underground cables and pipes, which can extend the length of the job. An average sized driveway would take approximately 3-4 days to complete, including all of the steps mentioned above. If you need the kerb to be dropped, or would like special shapes and patterns, the installation time will be extended. Larger teams will be able to complete the work faster than smaller teams.